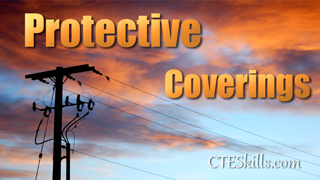 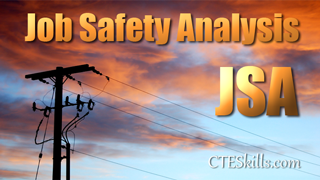 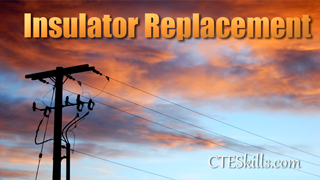 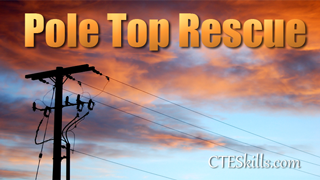 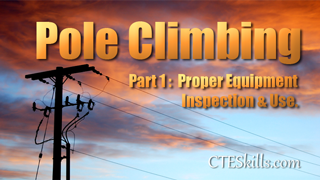 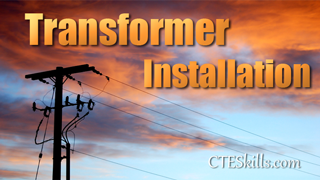 CTESkills com Bucket Rescue video offered in the Utility Line Technician course library. 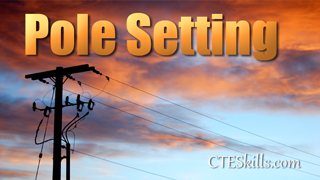 With your Subscription to CTESkills.com’s Utility Line Technician training video library you have access to your videos 24/7 anywhere you have internet access. If you would like to see a content added, contact CTE Skills.